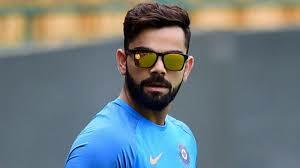 New Delhi, Virat Kohli is the captain and leading player of Indian cricket team and he has great earnings. Virat Kohli Leads Indian Players in Earnings as he earned much amount than all other Indian players. He surpassed the Indian super stars like MS Dhoni and Sachin Tendulkar in the earnings. 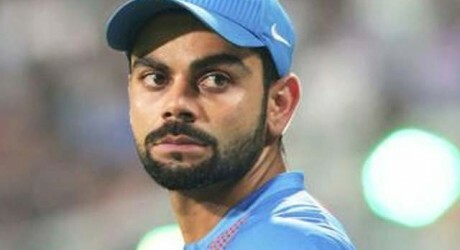 Now the earnings of Virat Kohli became double than his previous year income and he is considered the second celebrity in terms of his earning in a year. Salman Khan is on the top of the list in terms of his earning as his earning was remained at 235.25 crore rupees while Virat Kohli has the earnings of 228.09 crore rupees in a year. 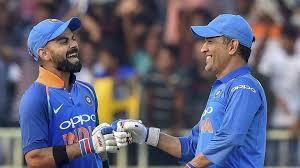 Dhoni is at the 5th position as he has the earnings of 101.77 crore while Sachin Tendulkar has total earnings of 80 crore and he is present at 9th position.